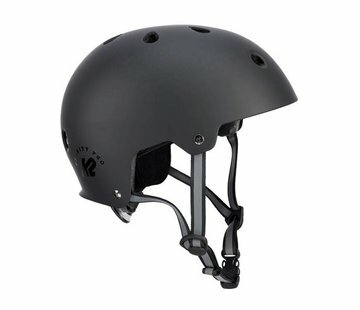 If you find yourself skating vert in the park, grinding ledges around town or just out for a fitness skate in city, The K2 Varsity Women's Skate Helmet is the choice for you. 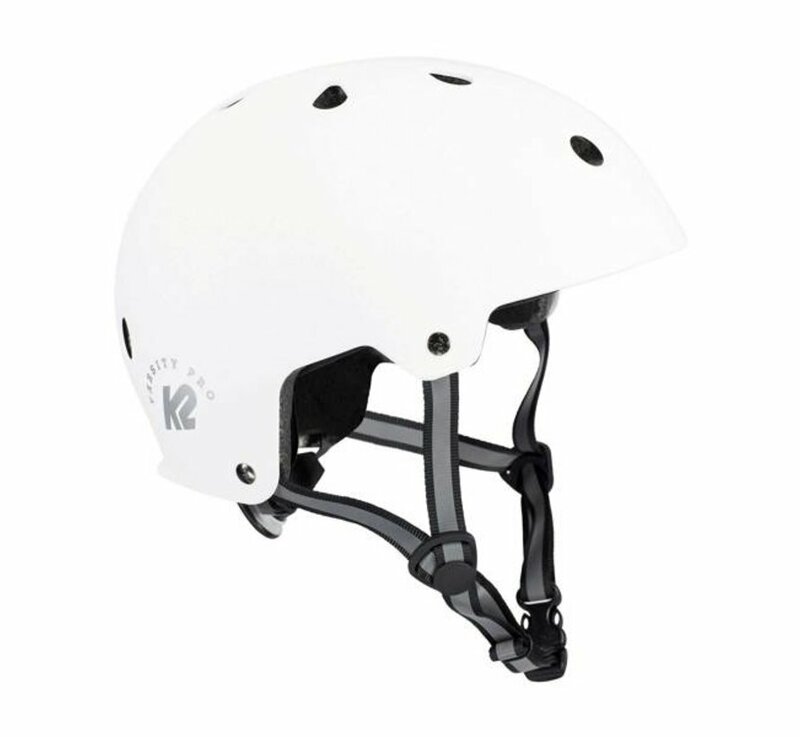 The women's inspired graphics on the K2 Varsity Skate Helmet let you stand out in a sea of black helmets with a style that is all yours. 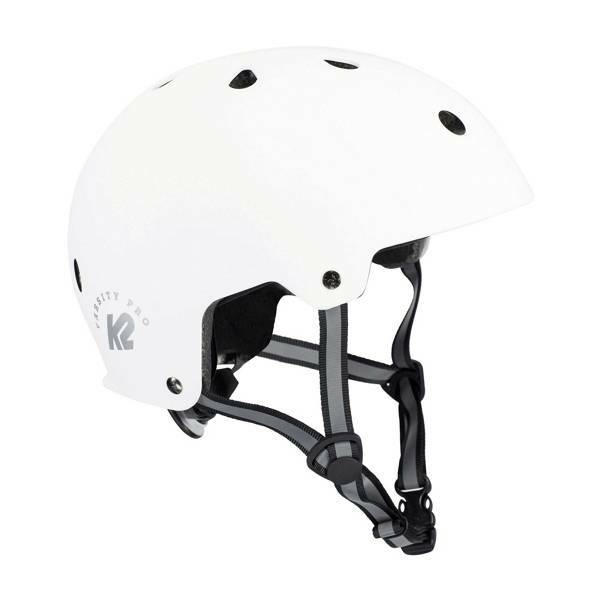 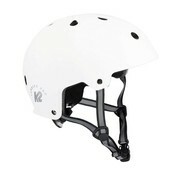 With removable pads you can keep your K2 Varisty Women's Skate Helmet fresh just like your style.